The U.S. State Department approved Kuwait's possible purchase of hundreds of M1A1 Abrams tanks from the United States. The U.S. Defense Security Cooperation Agency, which manages the Foreign Military Sales program, said the proposed deal for 218 tank hulls with 120mm guns and AGT-1500 engines carries an estimated value of $29 million. The Kuwaiti purchase would support the gulf country's M1A2 tank recapitalization. "This potential sale is associated with Congressional Notification 16-66 which was notified to Congress on December 12, 2016, regarding recapitalization of 218 Kuwait M1A2 tanks," the Defense Security Cooperation Agency said in its notification to Congress on Monday. 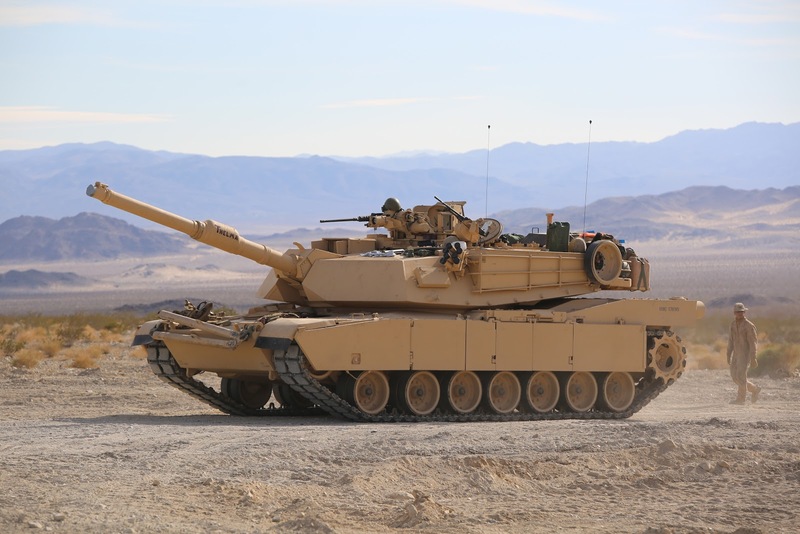 "Subsequent to the notification, Kuwait requested 218 M1A1 tank hulls from U.S. inventory be provided and upgraded ... using Kuwait's current fleet of tanks due to its interest in maintaining operational readiness." Kuwait has an interesting mix of US and Russian vehicles (with a smattering of Chinese artillery). One day these Arab Armies are gonna click onto the idea of standardizing their systems and they'll neck down to a certain type.